BOSCH HBS534B.OB fascia front panel sticker set. Beko oven, cooker decal sticker sets for worn facias. Beko BDVF100X Range Cooker fascia sticker set. Beko BIE26300 Oven fascia decal sticker set for worn fronts. 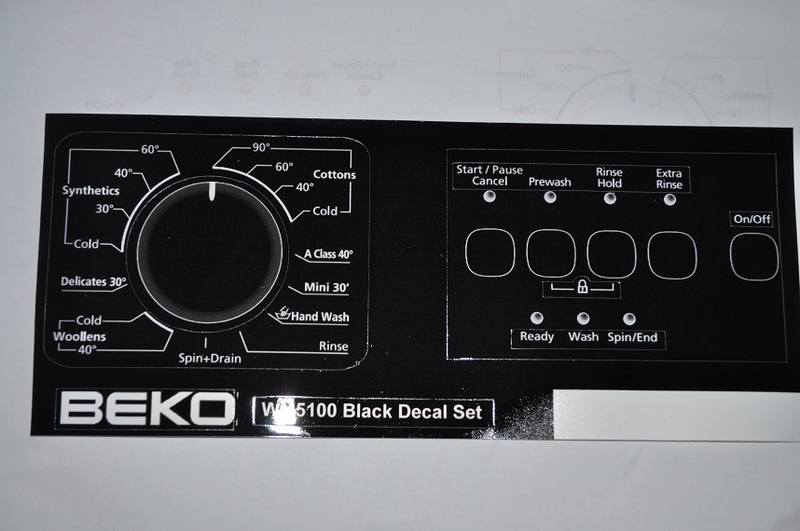 BEKO DV555 electric cooker fascia stickers, inverted black. 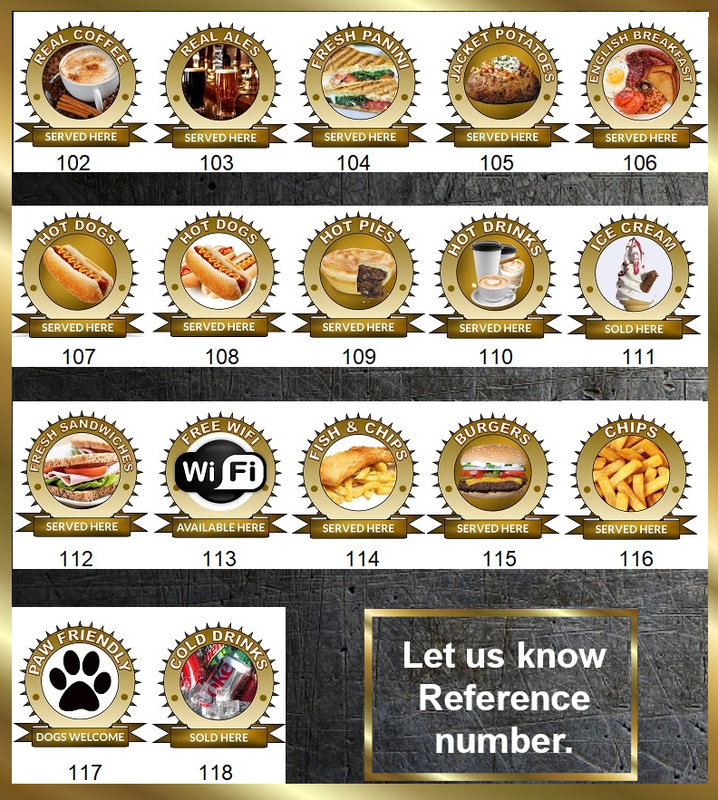 Beko emblem stickers x 8, suitable for fridge freezers. 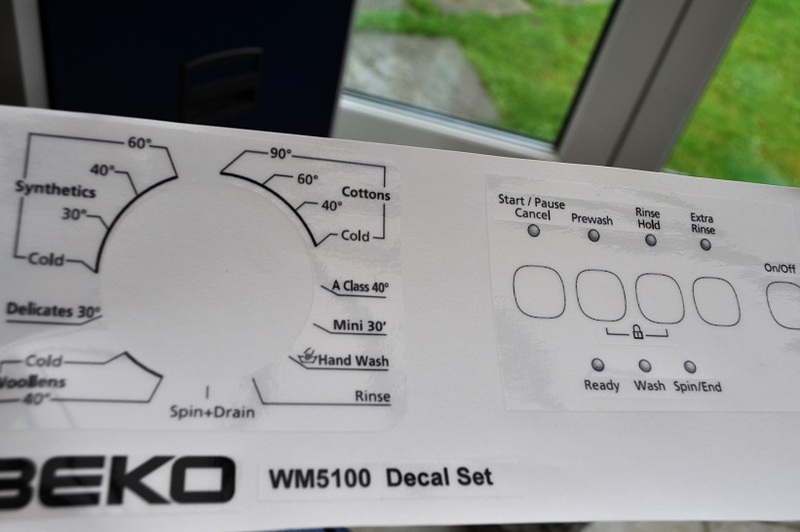 Beko WM5120 washing machine sticker set.